Big doughnuts. Small doughnuts. 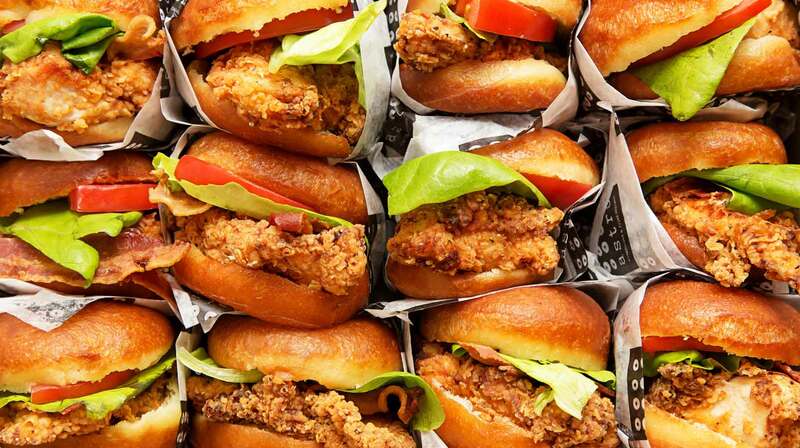 Doughnut-and-fried-chicken sandwiches. 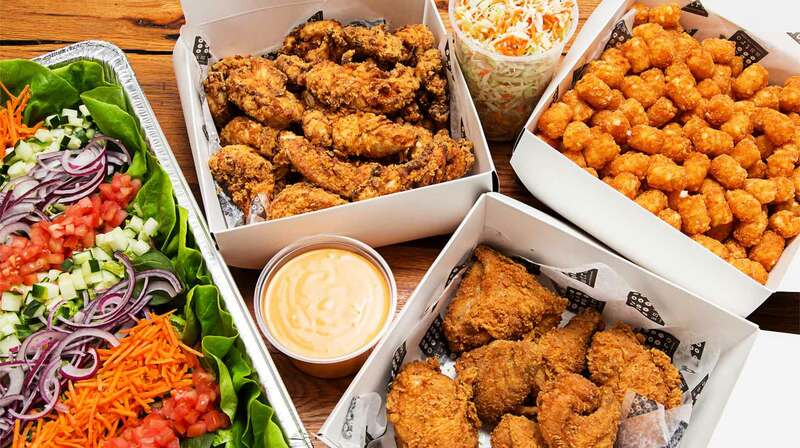 There’s no such thing as a bad choice when we cater your next party or meeting. 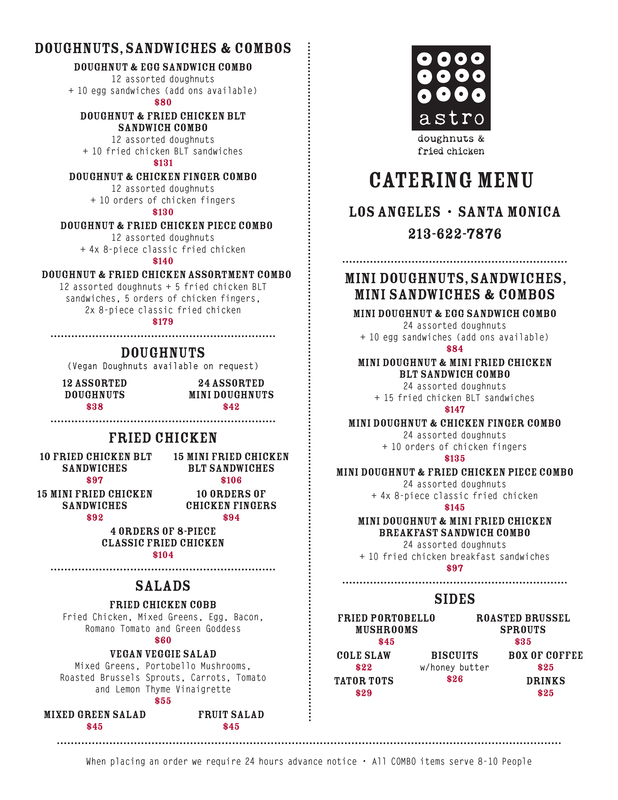 Plan your menu from the options below and we’ll take care of the rest. 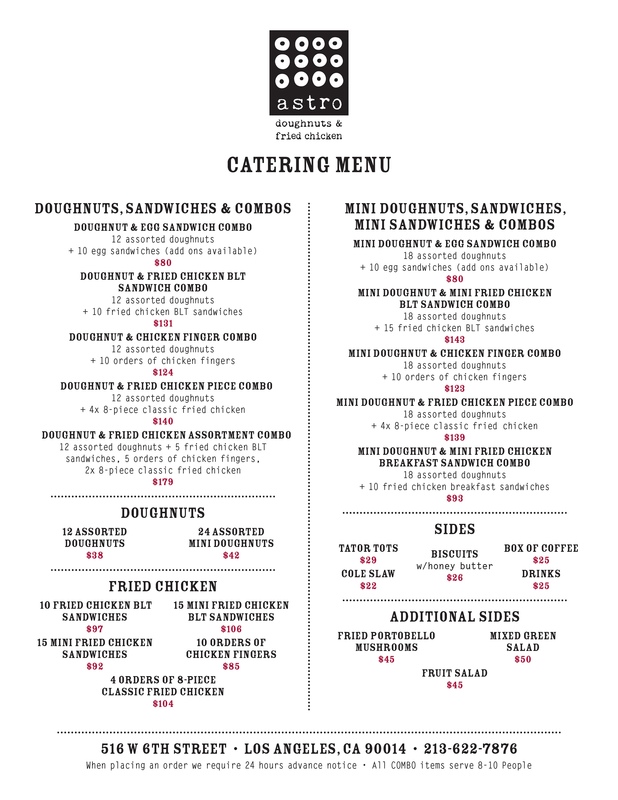 We can even dispatch the Astro food truck for a special event appearance! 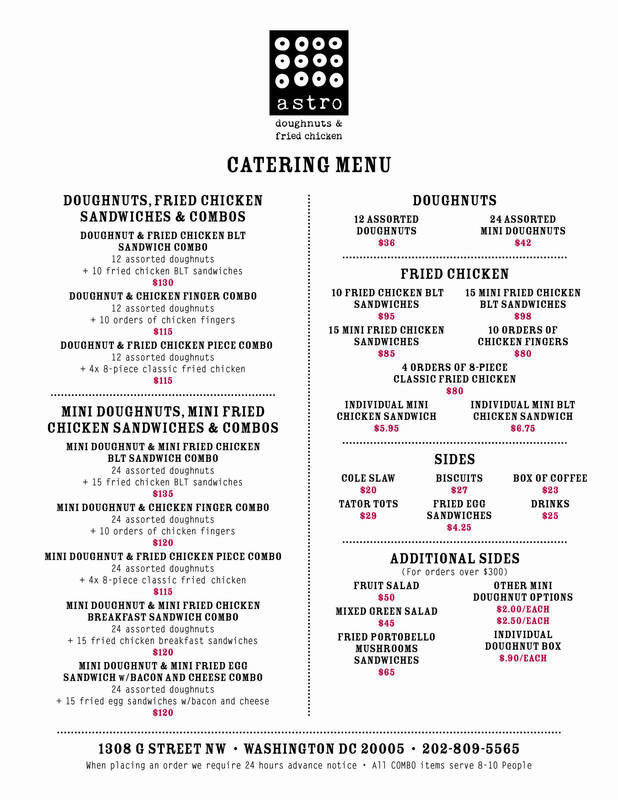 For more information or to place an order, contact us at info@astrodoughnuts.com.